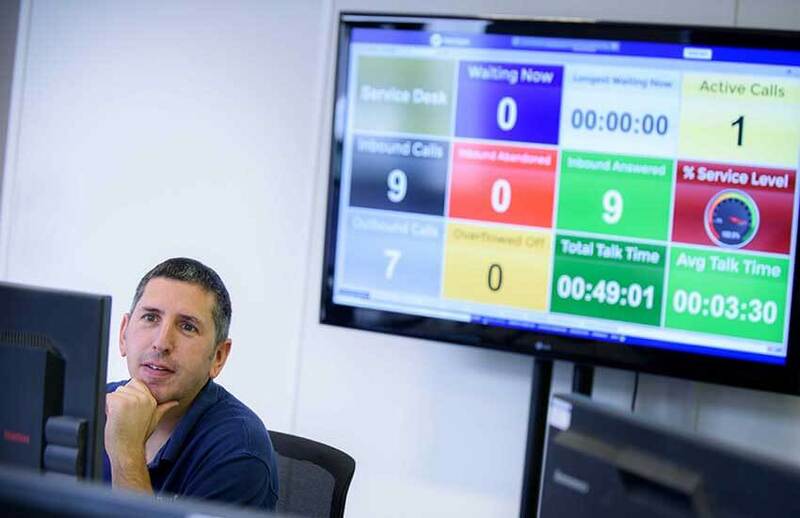 With over 10 years trading experience we have significant data and voice IP expertise, and our team of highly skilled technical staff pride themselves on their dedication to customer service. 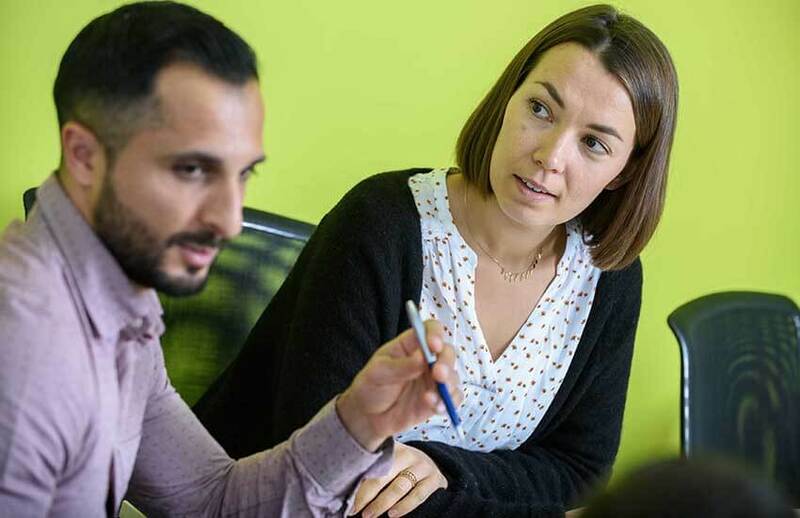 We focus on providing tailored IP solutions for growing businesses to enable them to connect and communicate better, focused on each client’s individual needs and delivered as a fully managed, end-to-end service. Our offices are based in Bristol and Southampton, but we work with a variety of clients across the UK in a wide range of industry sectors, including Finance and Legal, Transport and Logistics, Property Management and Serviced Office Spaces. Our aim is to recognise your particular business issues and supply you with proven solutions. We provide a completely consultative service that seeks to fully understand your needs before we make recommendations. We also offer comprehensive aftercare and training packages, to ensure lasting peace of mind. We deliver an extremely high level of customer service and support, backed by clear processes and industry-leading Service Level Agreements (SLAs). Our quality technology partners are selected on the basis of both excellence and interoperability, ensuring a fully functional solution from all suppliers. With over 25 years of industry experience in a variety of senior leadership positions, Richard brings an unrivalled wealth of contacts and knowledge to bear in his role of mentoring and advising the directors of Solution IP. After joining Gamma Communications in 2004, Richard was instrumental in growing the company from 40 to 900+ staff before its successful flotation in 2016 – helping to transform it from a £40m revenue business to over £250m revenue with a market cap in excess of £750m. Outside of work, Richard claims to enjoy football although, confusingly, he is a Leeds United fan. He is also a keen, albeit largely ineffectual, golfer. 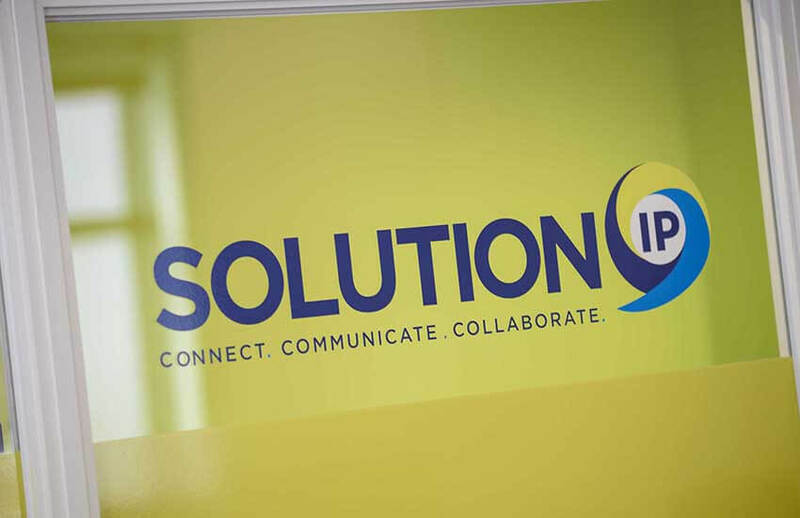 Solution IP was founded in 2006 by Patrick, who realised at an early stage that simply offering lines and calls to customers would not fulfil their long-term business needs. He therefore developed Solution IP to offer a comprehensive range of telephone systems and voice and data solutions. 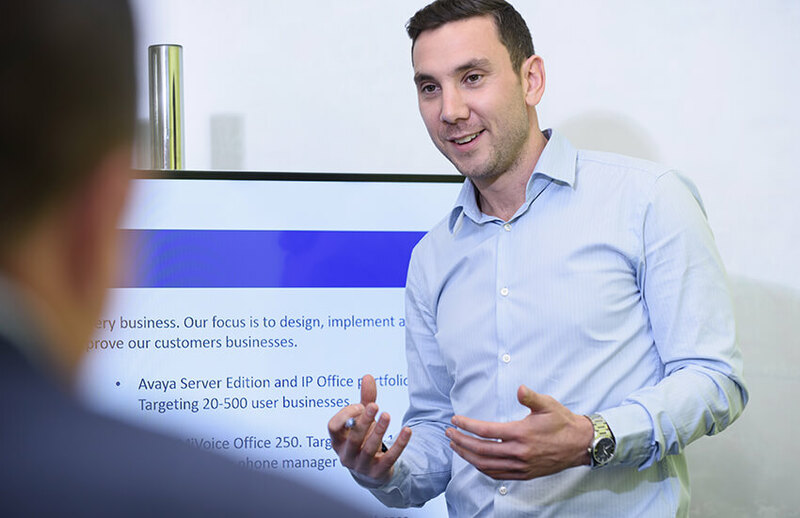 Patrick is passionate about enabling businesses to grow and experience success via technology, and has spent years building relationships with telecoms communities across the UK. He is now concentrating on leading Solution IP forward as an expert Business Communications specialist company into a new era of Unified Communications. Graham has over 16 years of experience in the Telecoms and Broadcasting Industry, where he worked with major brands including EE, Vodafone, the BBC, ITV and Channel 4. 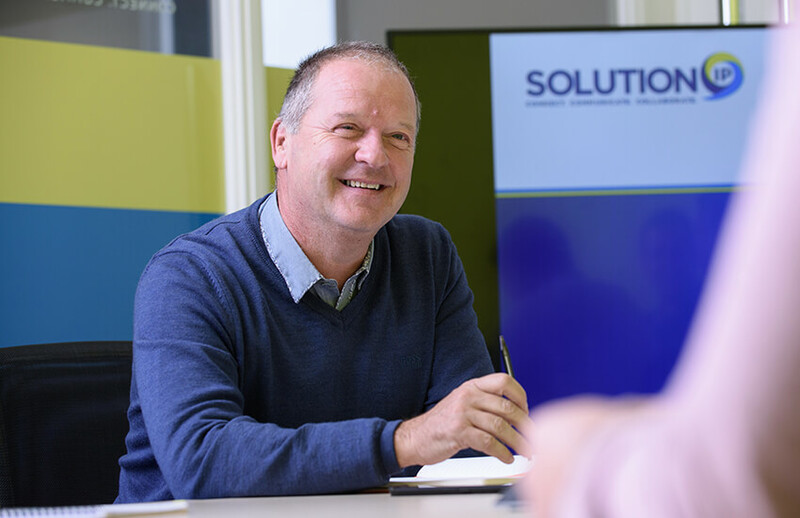 Since joining Solution IP in 2015, he has focused on structuring the company’s operations for growth, with clear KPI’s and management reporting. 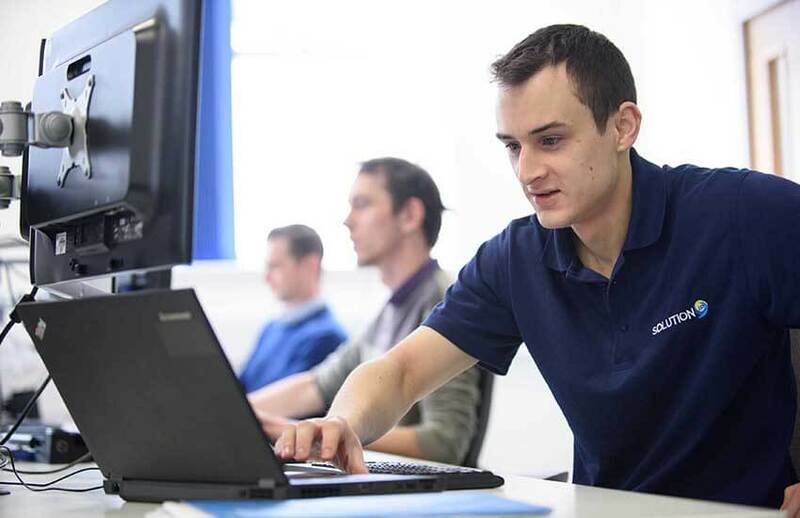 And Graham applies his passion for process and systems to customer relations. 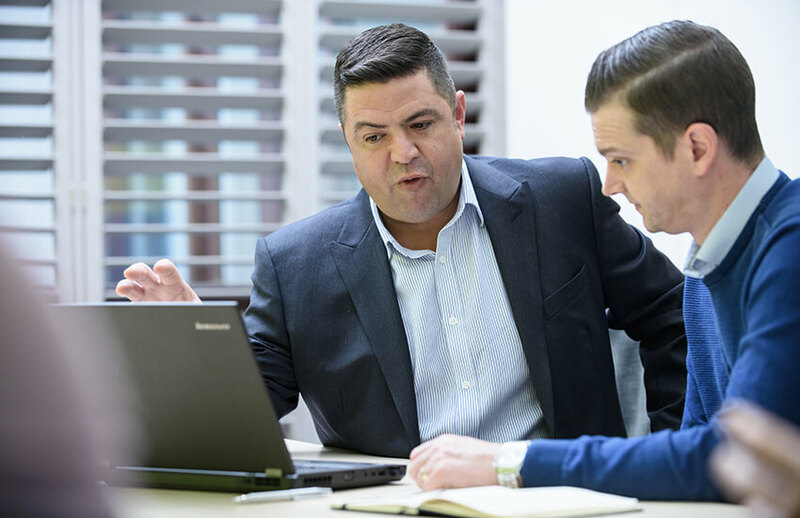 He is keen to fully understand each client’s individual business, in order to offer a solution that truly fits their requirements.